ST. GEORGE — With over 11,000 athletes expected to descend on Southern Utah in a little over two weeks, organizers of the Huntsman World Senior Games are calling on the community to sign up for all sorts of fun and exciting volunteer opportunities. Around 2,000 volunteers are need for the games, which run from Oct. 8-20 at venues around St. George. Event organizers are inviting people of all ages to help with driving, handing out medals, recording times and scores and many other activities. Volunteers can pick their own assignments and the times and days they are available when signing up online at the Huntsman World Senior Games website. The annual event welcomes athletes ages 50 and older from all over the world to compete in their choice of 30 different sports, such as archery, basketball, pickleball, mountain biking, track, swimming, golf, softball and benchrest shooting. The games are open to athletes of all skill levels. The games started in 1987 as simply the “World Senior Games,” the brainchild of Daisy and John H. Morgan. The Huntsman Corporation came aboard two years later, thanks to the support of the late Chairman Jon M. Huntsman Sr. The Senior Games have come a long way since that first year in 1987 when St. George welcomed a few hundred athletes competing in a handful of sports. From those humble beginnings, the games have grown into the world’s largest annual multi-sport event for men and women age 50 and up. The event is an important economic driver for the St. George area. When the approximately 11,000 athletes with their families and supporters flow into the city, they are projected to pour millions of dollars into the local economy. 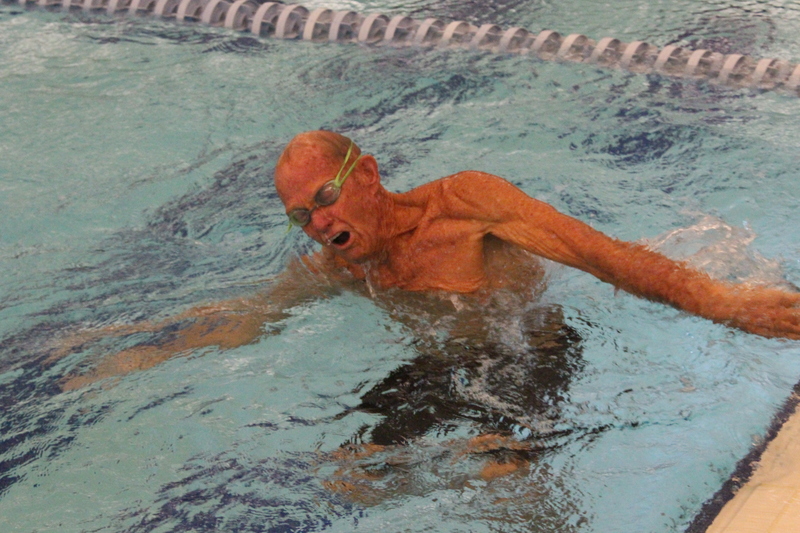 Learn more at the Huntsman World Senior Games website. What: Huntsman World Senior Games volunteer opportunities. When: Monday, Oct. 8, to Saturday, Oct. 20. Where: Venues throughout the St. George area. Details: Pick your own volunteer days and assignments when signing up online.